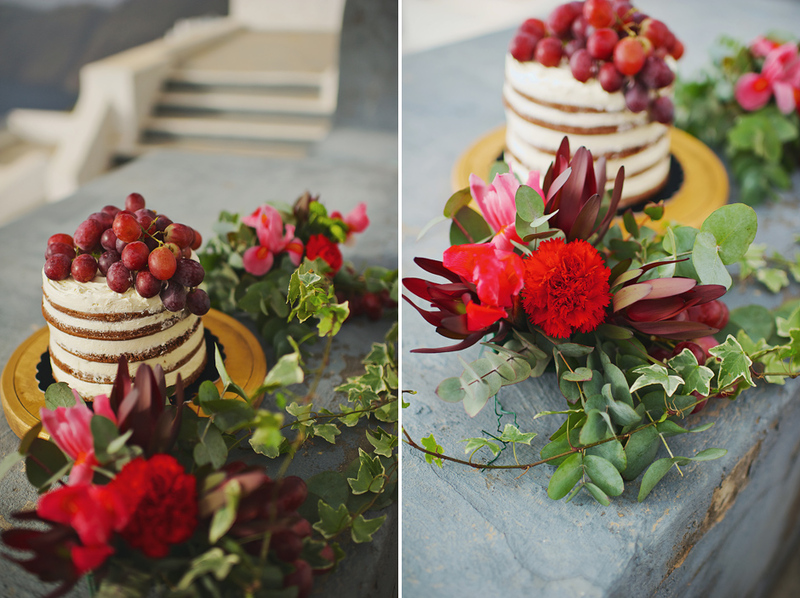 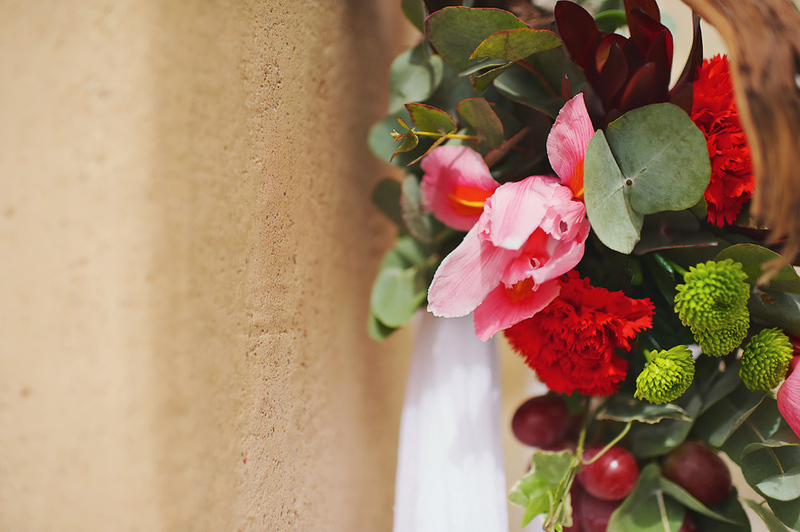 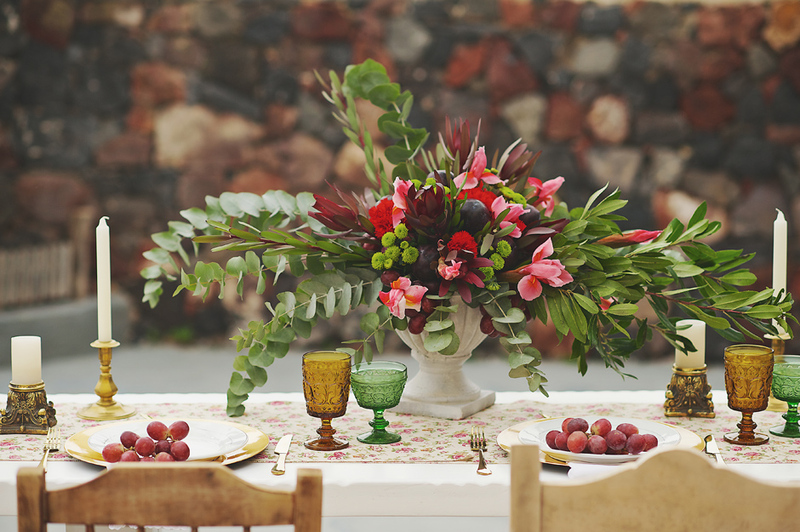 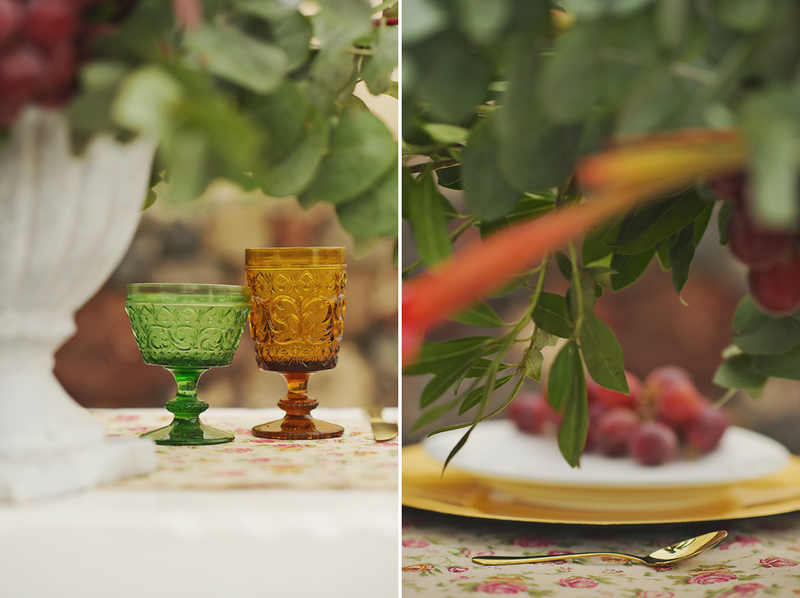 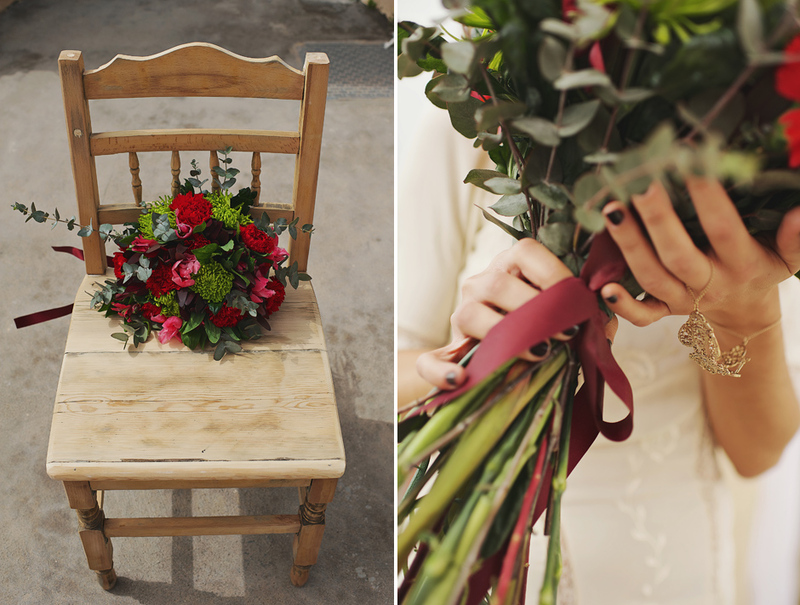 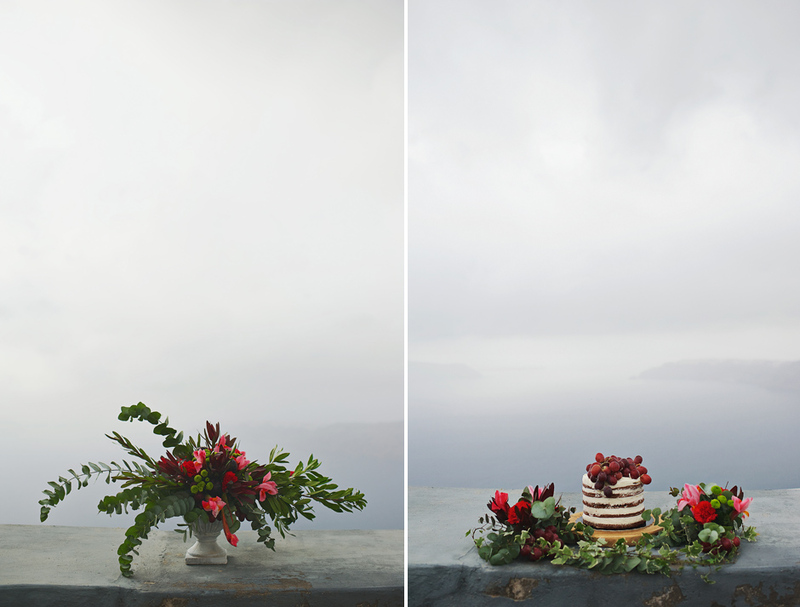 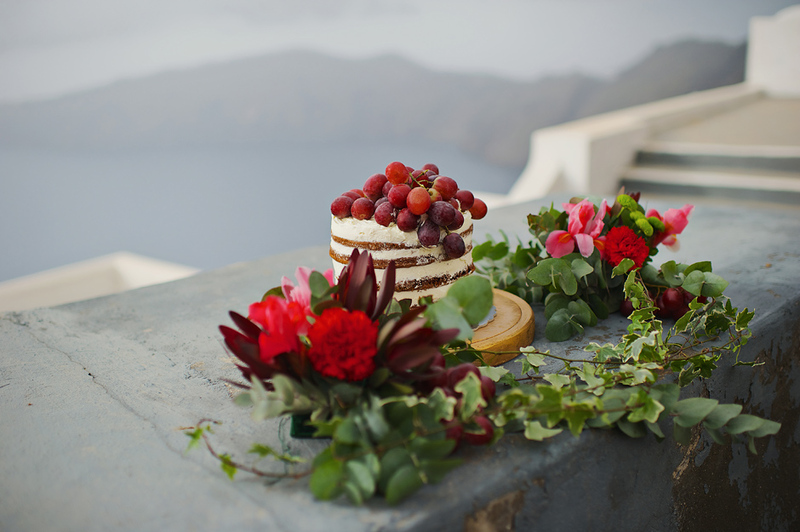 This blog post is for all the detail lovers… So if you are one of them I’m sure you will njoy it, otherwise please don’t blame me for all the awesome colors, flowers & the wedding inspiration decor by Tie the Knot in Santorini wedding events! 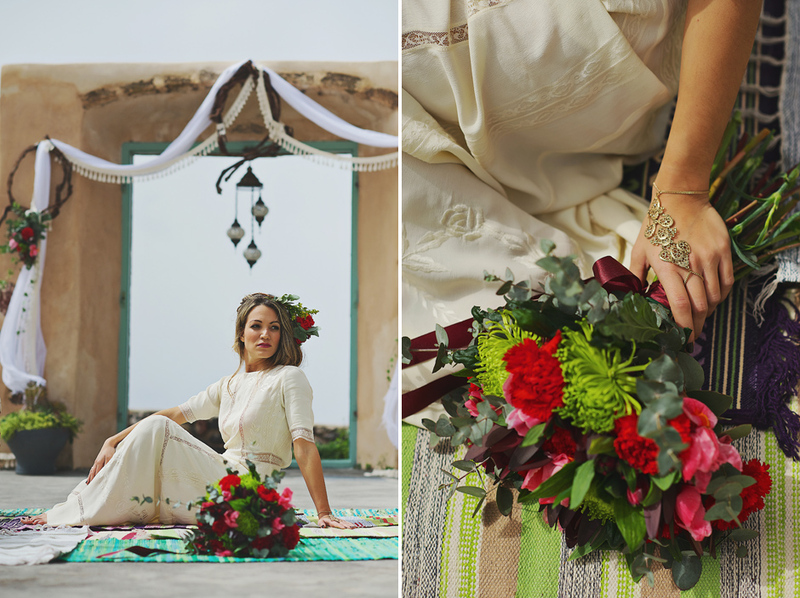 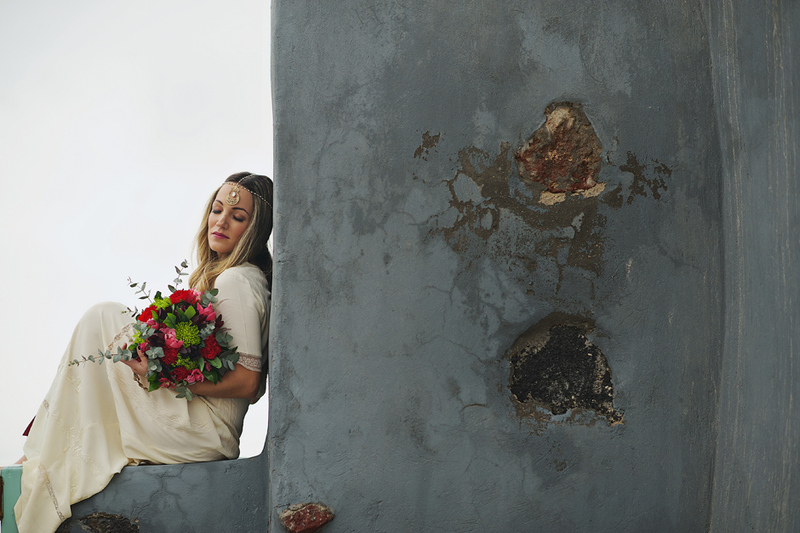 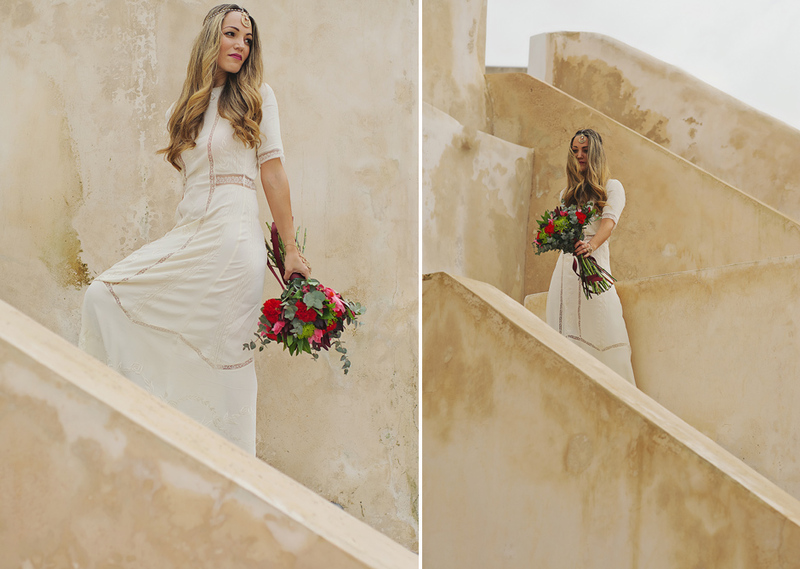 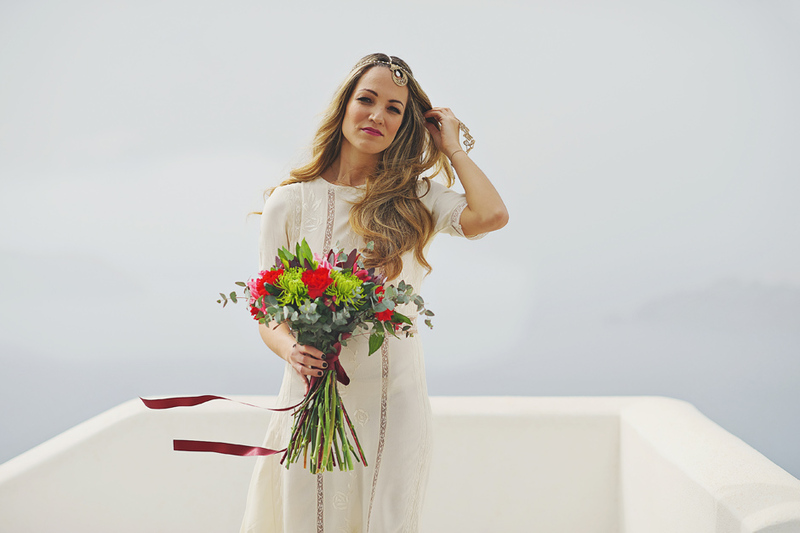 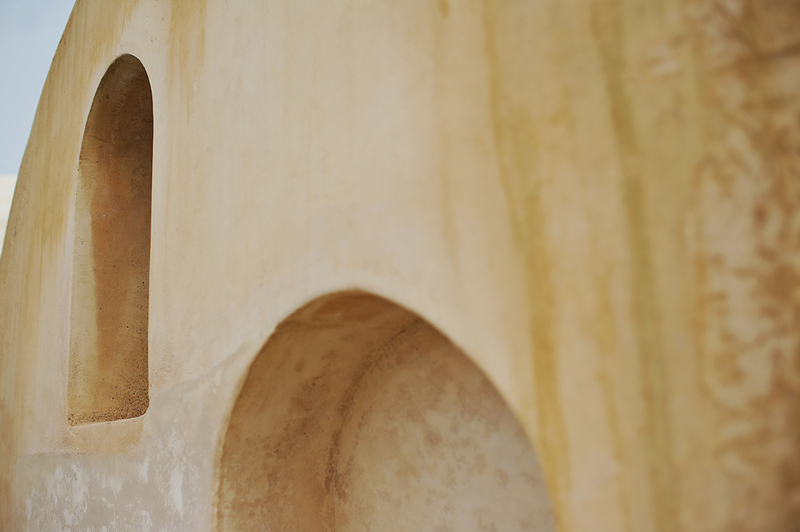 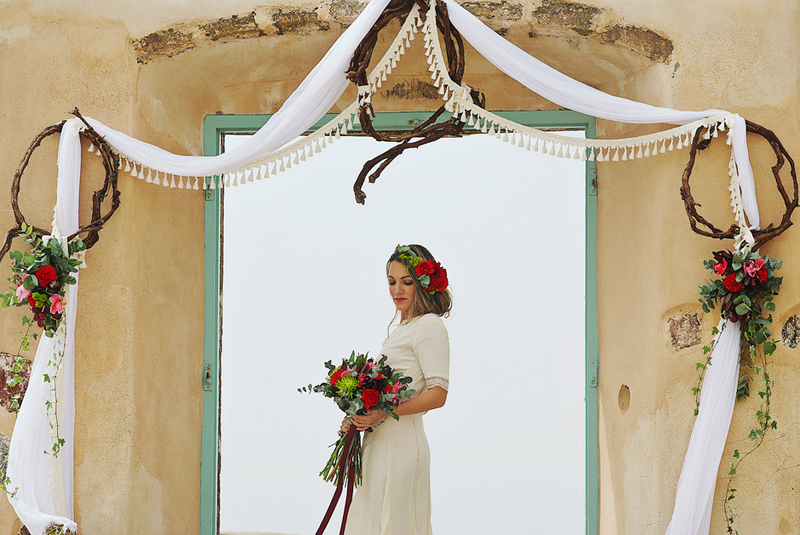 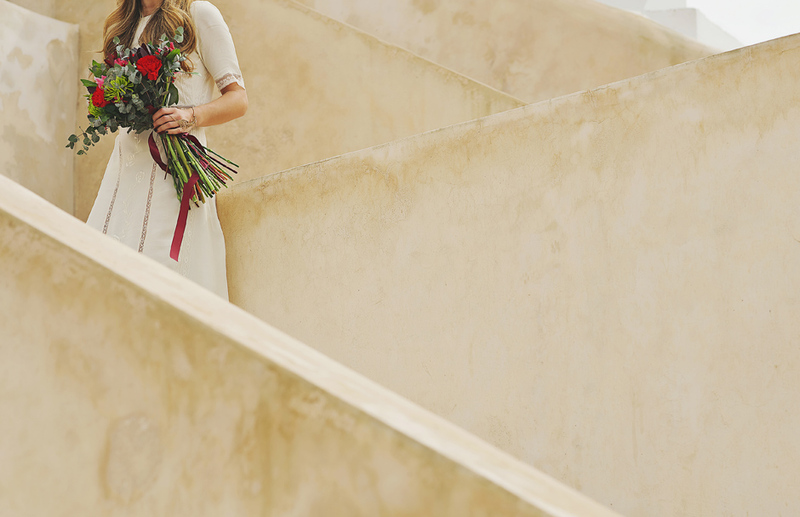 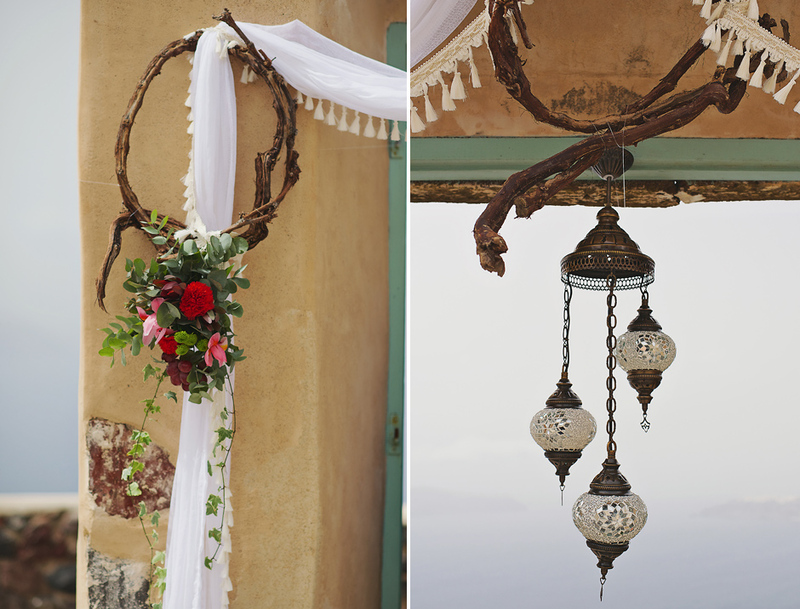 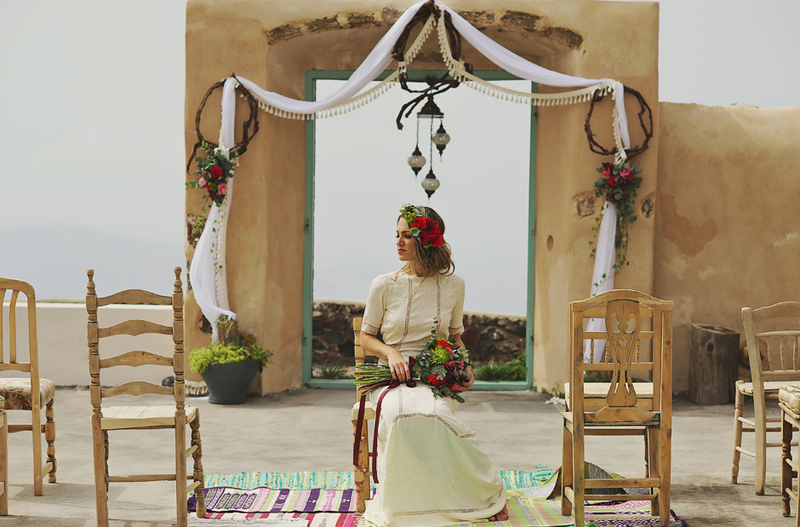 The birth of the idea to make a style shoot in Santorini was during a conversation with Maria for the Elopement of Kelly’s & Stan… Her vision & the whole feeling was to capture a Bohemian wedding theme with an eclectic mix of the nomad & gypsy lifestyle! 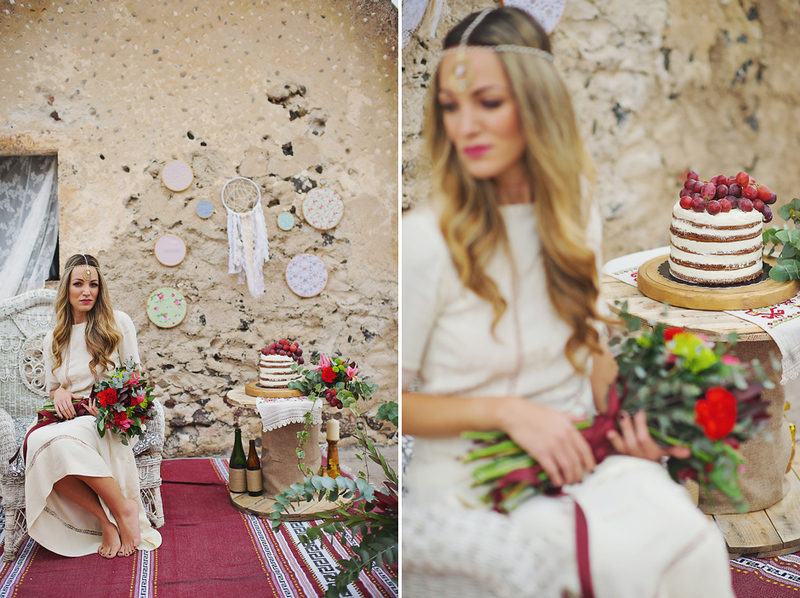 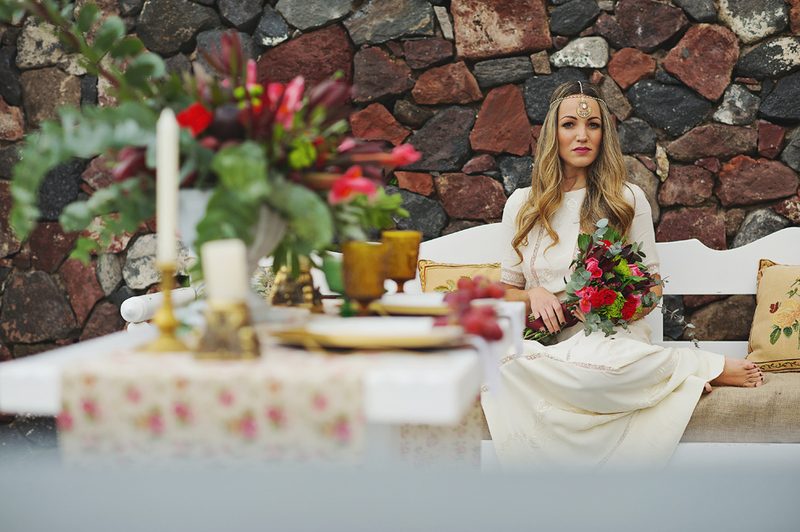 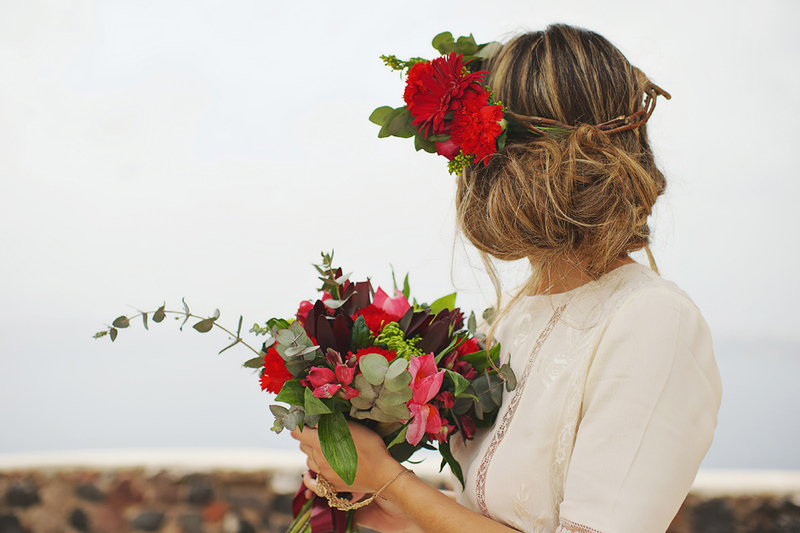 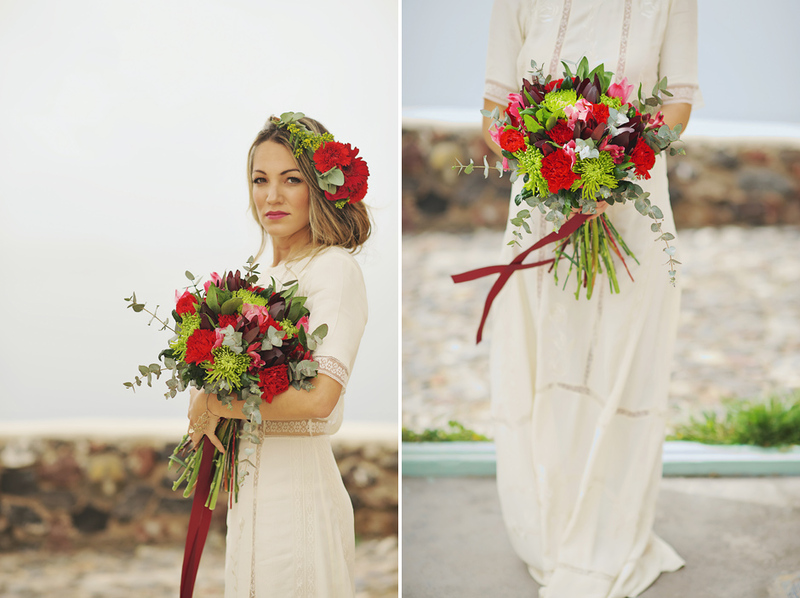 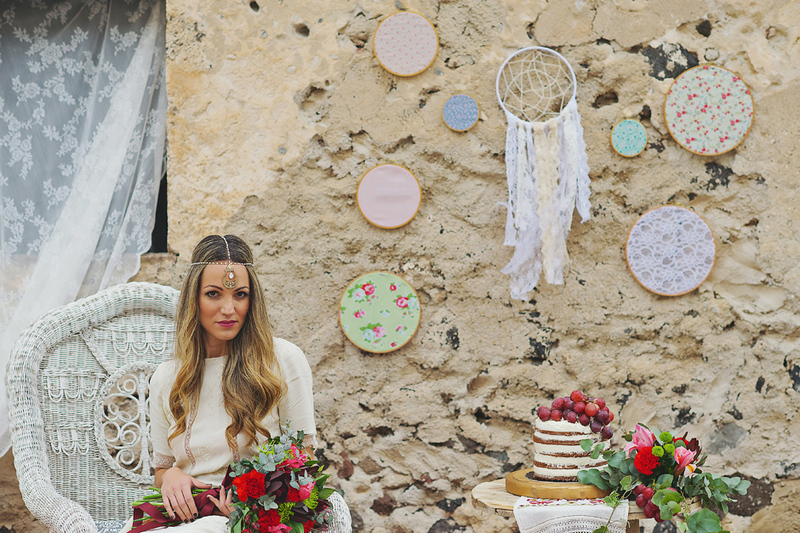 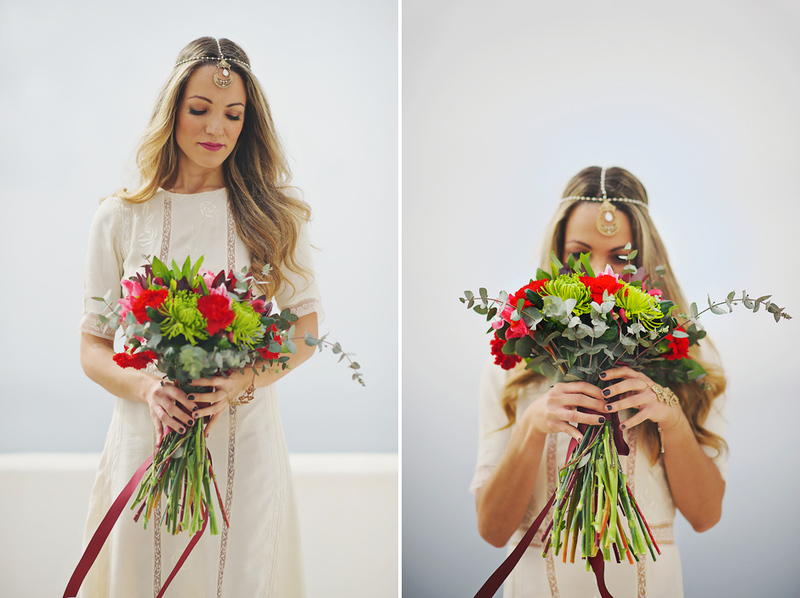 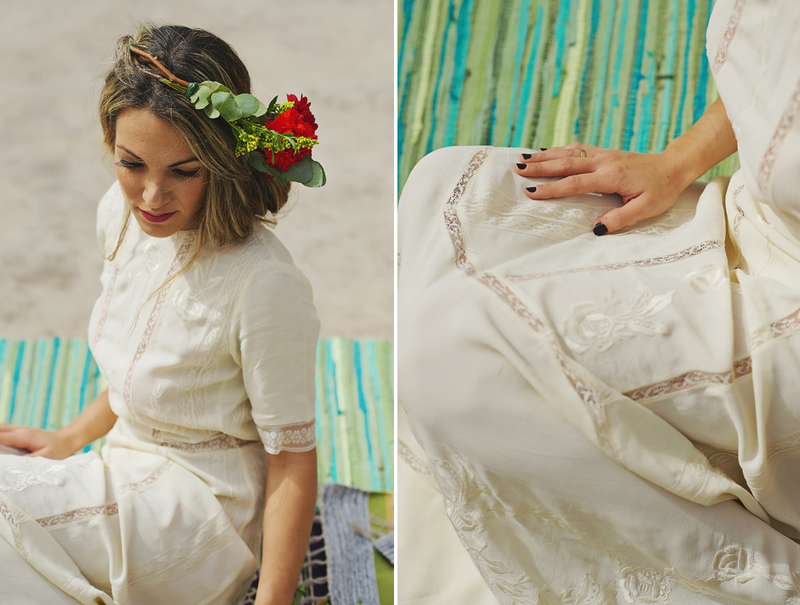 Boho is all about headbands & flower wreaths , flowing and relaxed wedding dresses with a lots of outdoor & nature inspiration. 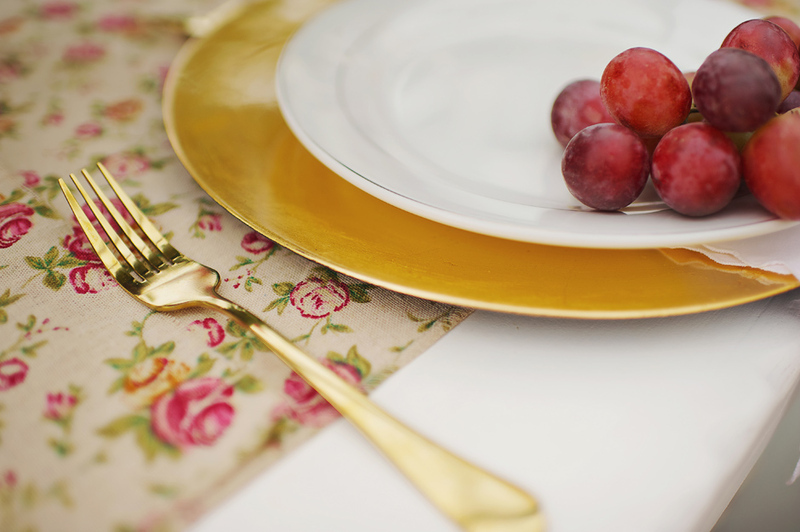 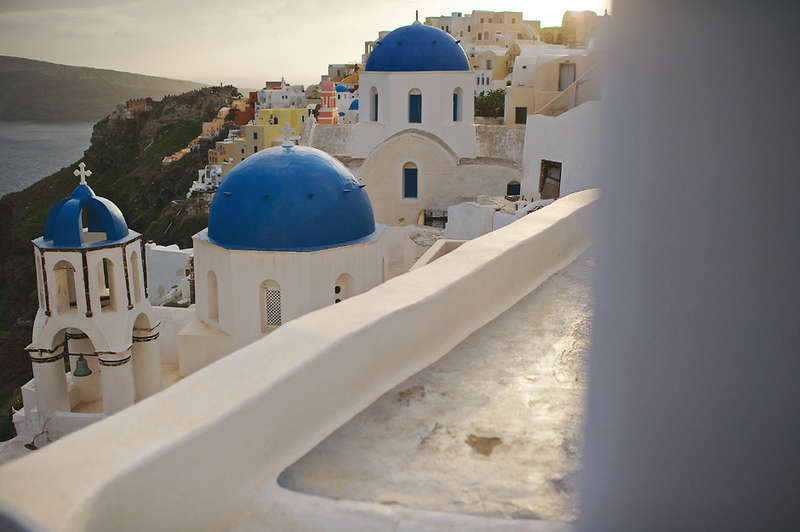 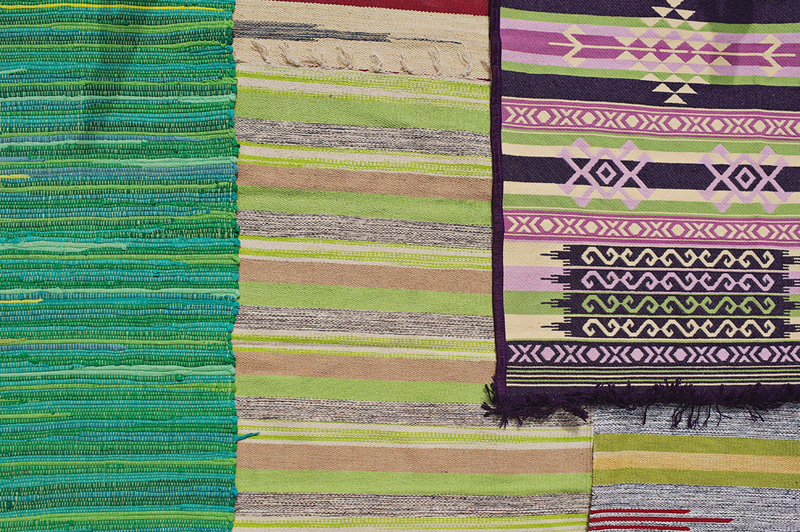 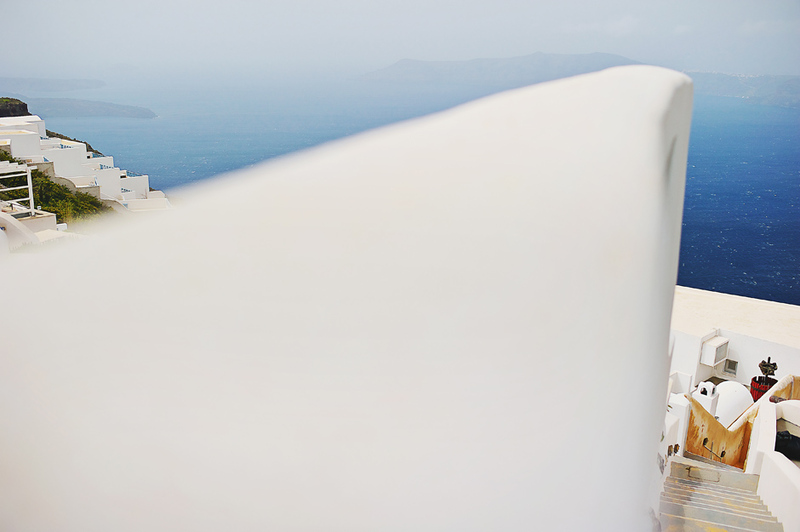 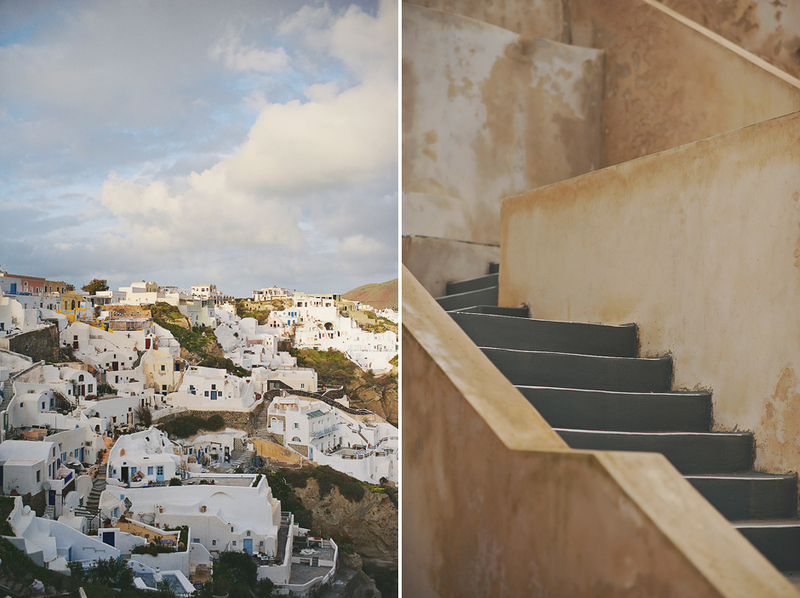 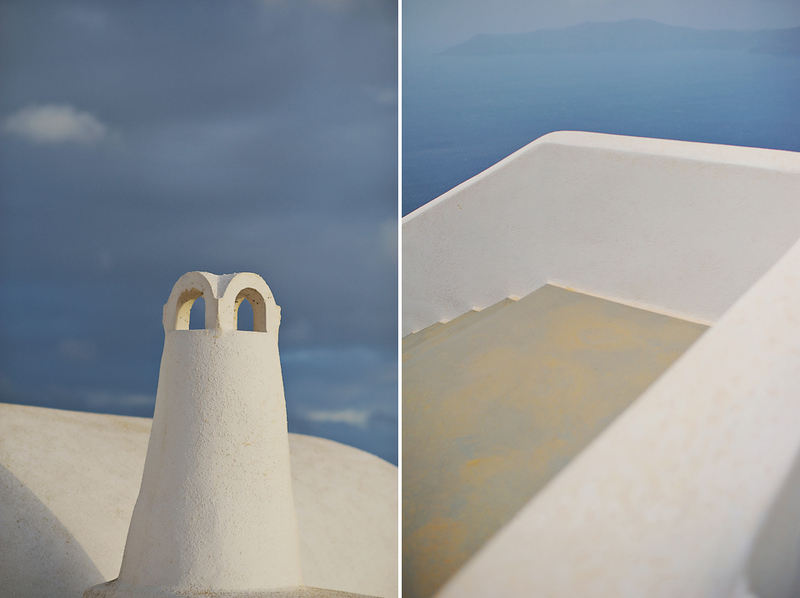 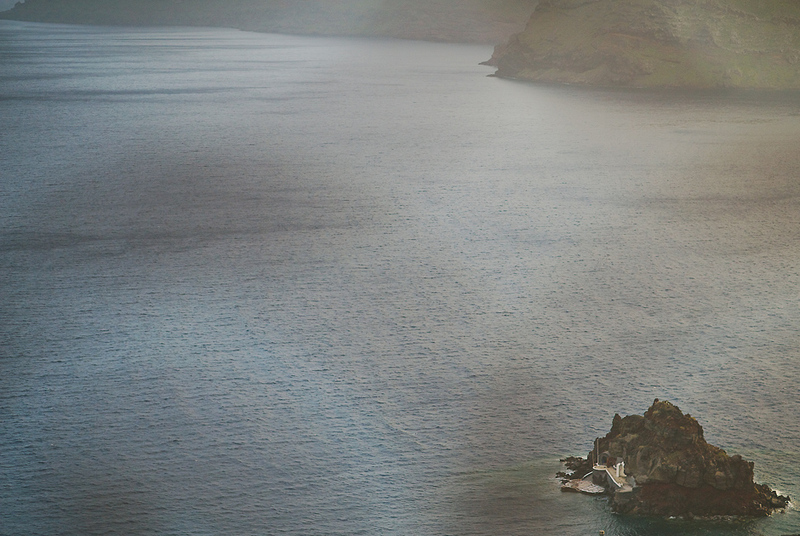 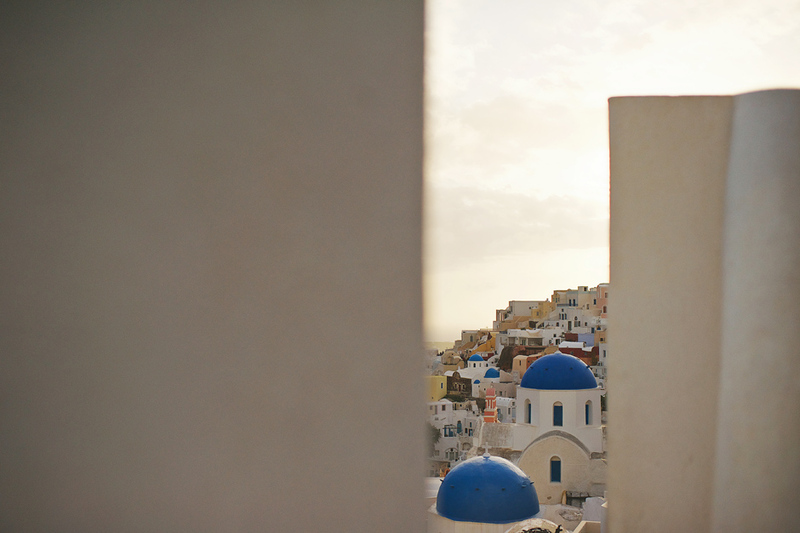 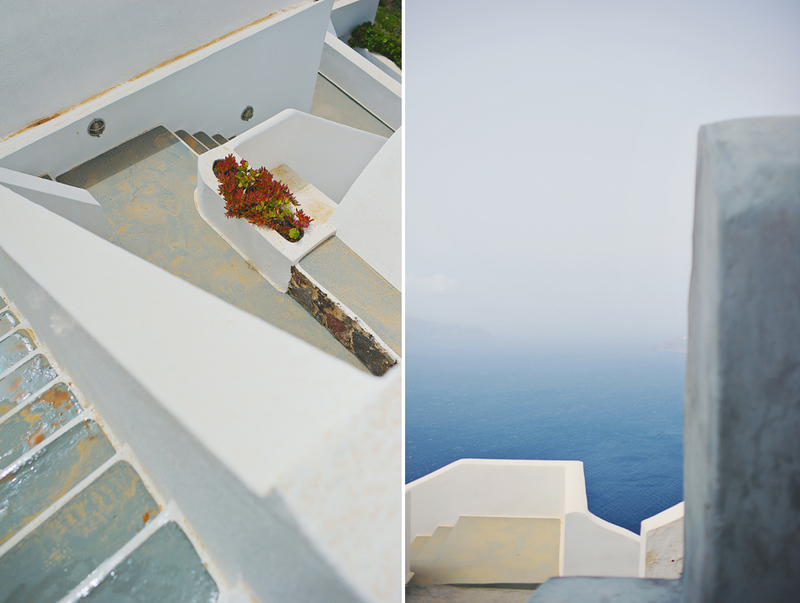 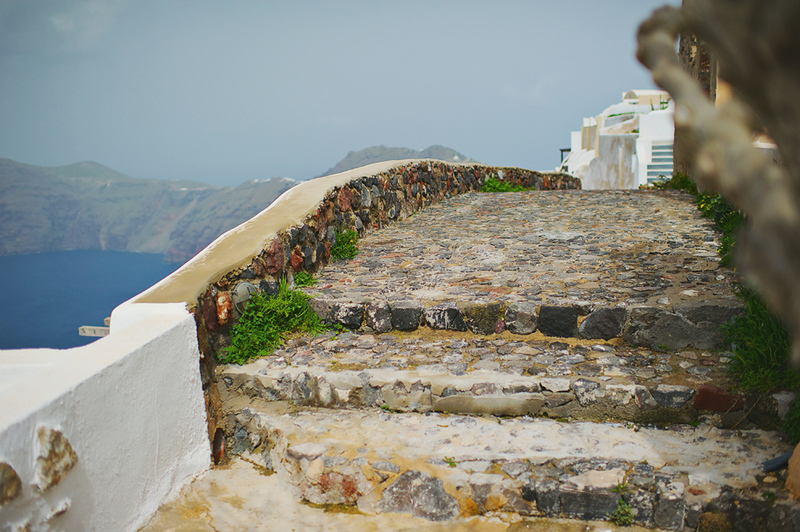 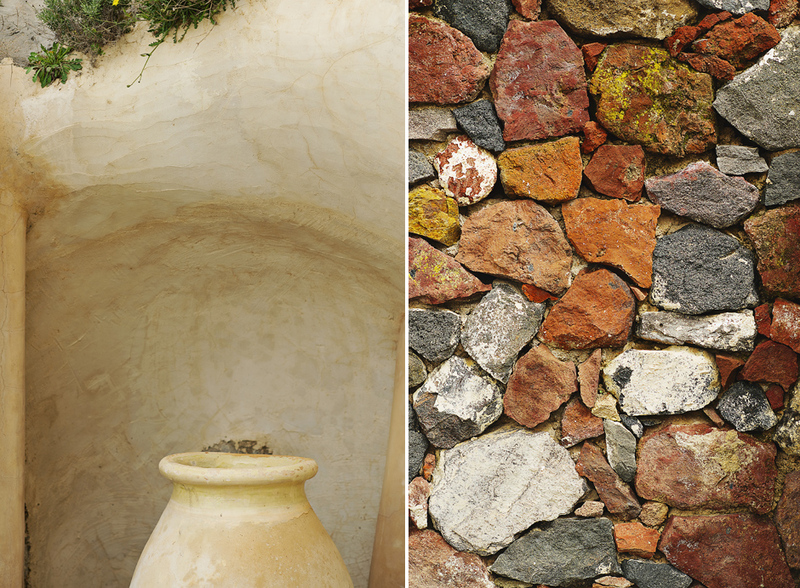 Can you imagine all these with the perfect blend of Santorini’s landscape? 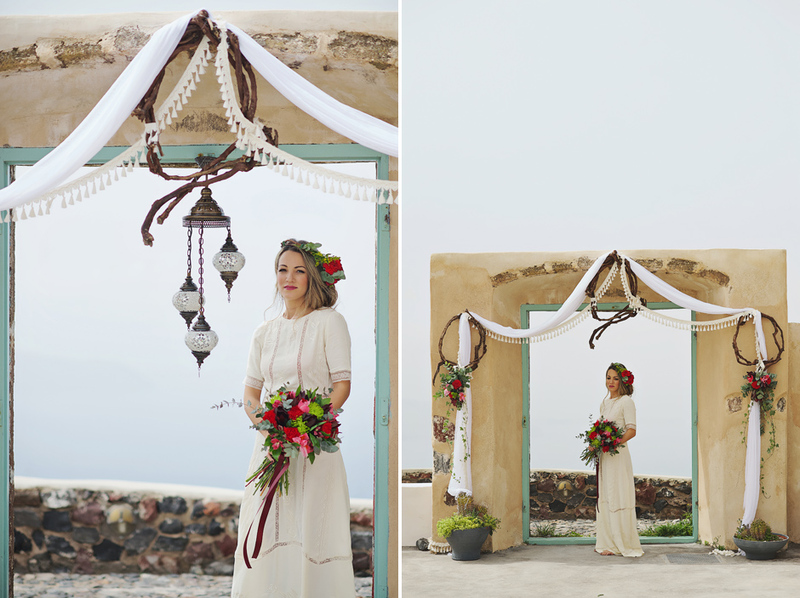 I was so excited during the photoshoot and i just couldn’t believe it… The team of Tie the knot in Santorini gave 110 % of their excitement and Marianna’s portrait was the perfect combination for this kind of photoshoot. 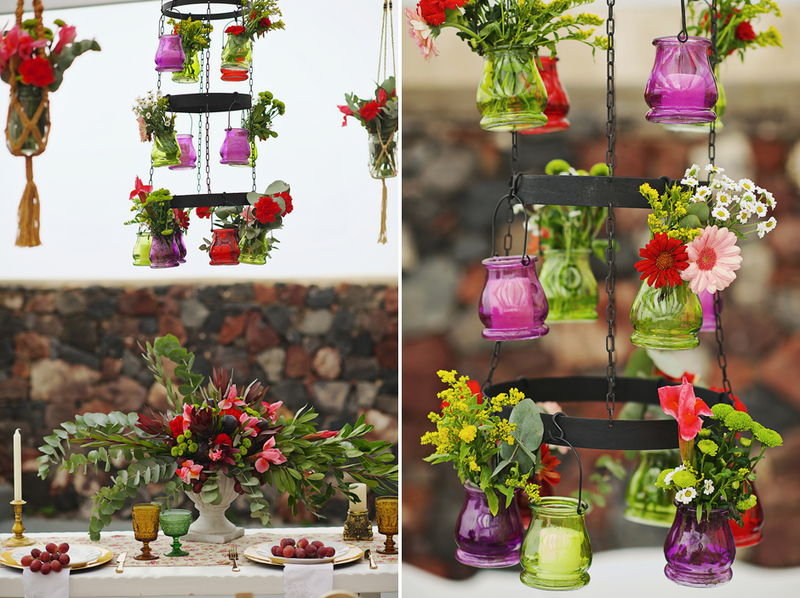 Very nice work from a great team of pros! 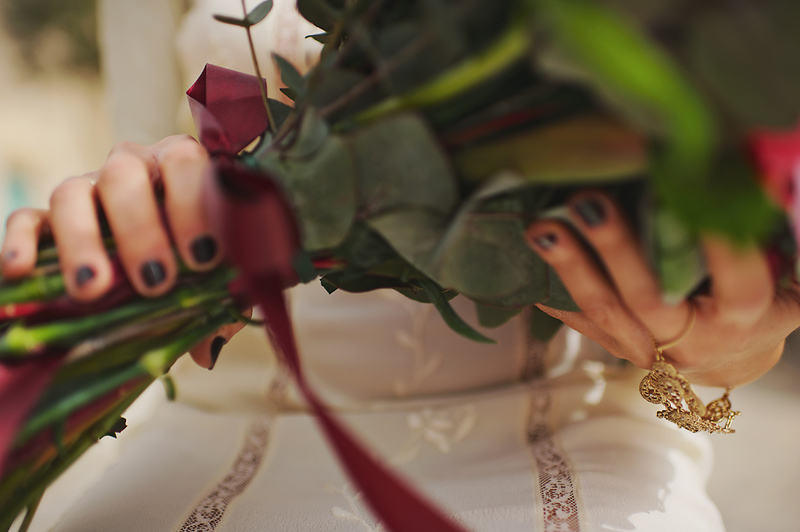 Congrats to everyone!